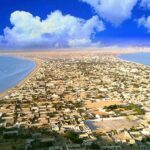 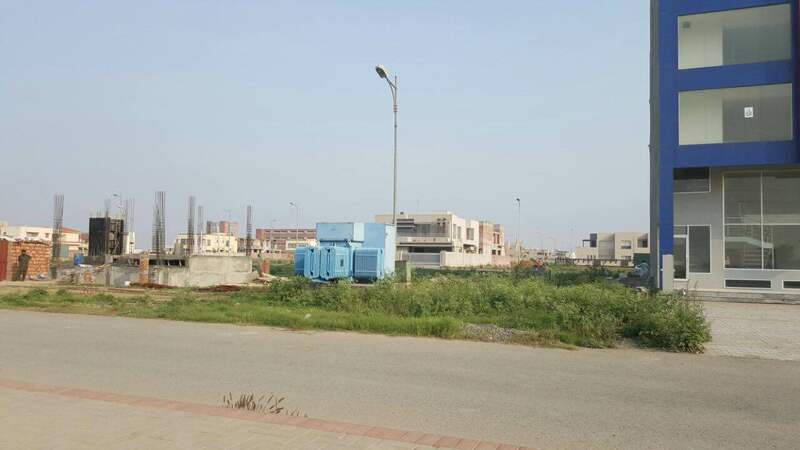 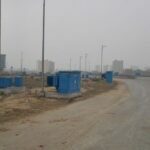 4 Marla Plot in DHA phase 6 main MB , facing main boulevard . 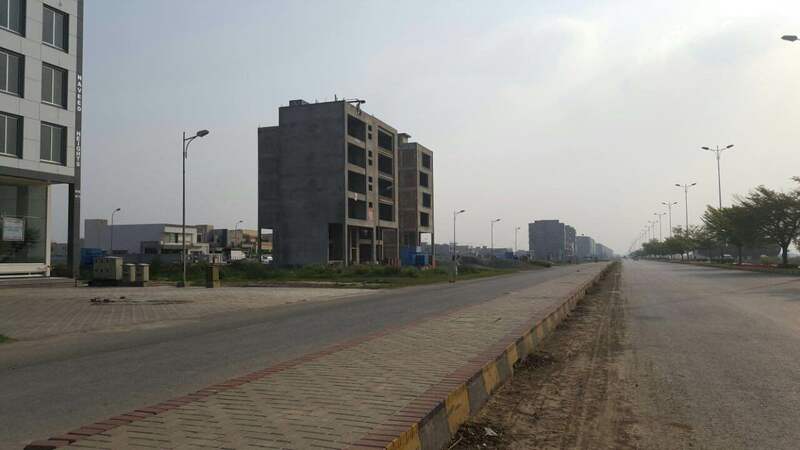 DHA Phase 6 MB is one of the best areas to build a plaza for rental purposes. 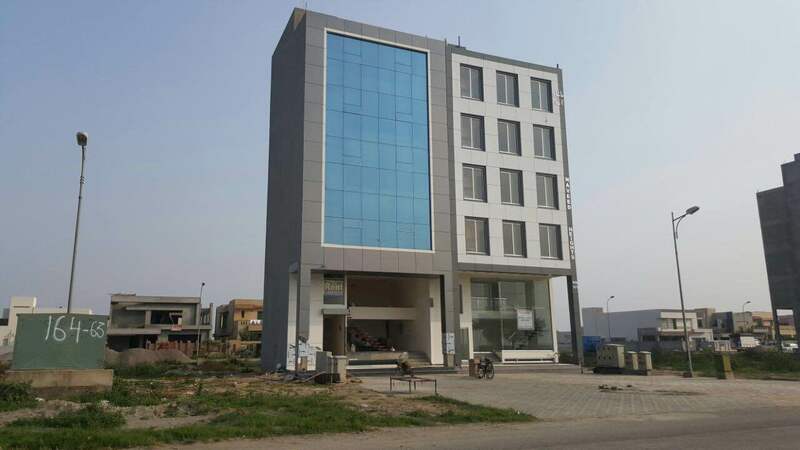 Approx rental expected is 5.5 to 6 lacs.